সিন্ড্রেলা and Prince Charming. ডিজনি couple. 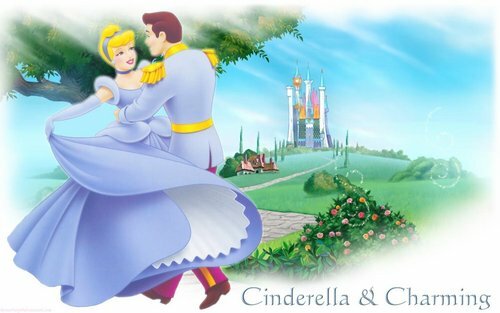 HD Wallpaper and background images in the সিন্ড্রেলা club tagged: cinderella disney disney princess prince charming. This সিন্ড্রেলা wallpaper contains ফুলের তোড়া, কাঁচুলি, পুষ্পগুচ্ছ, and তোড়া. There might also be hippeastrum and hippeastrum puniceum.